Southdowns was commissioned to complete a noise, dust and vibration management plan (NDVMP) by Brookfield Multiplex which was required for approval as a condition to planning. The management plan also included consideration of an appropriate monitoring strategy. 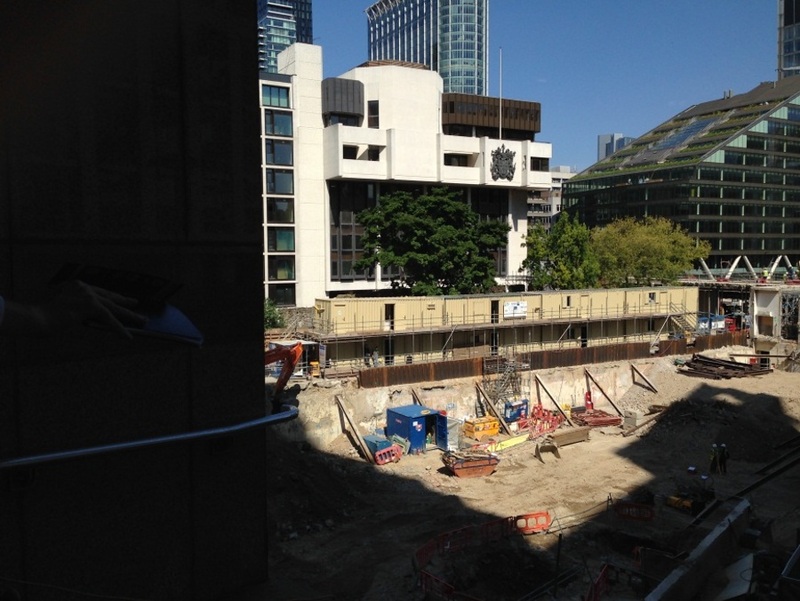 Southdowns was also appointed to manage and report data from unattended environmental monitors surrounding the commercial development located within the City of London in close proximity to both commercial and residential sensitive receptors. 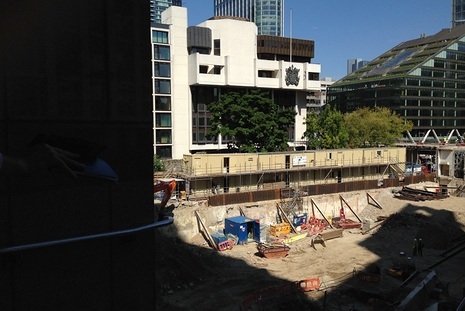 Although there was an incumbent provider of noise, dust and vibration monitoring services already at site from the demolition phase, the London Borough would not approve the plan with their continued involvement. 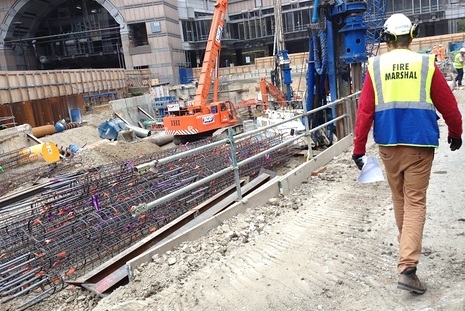 The initial deliverable of the Noise, Dust and Vibration Management Plan required Southdowns to liaise closely with Brookfield Multiplex to obtain a detailed understanding of the working methods, plant and timetables of the construction project. 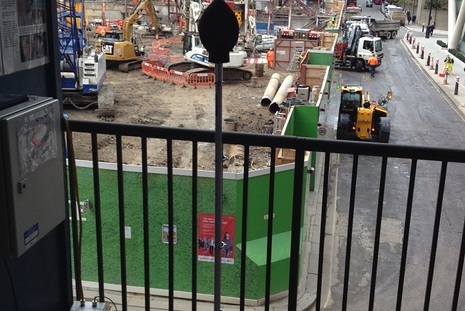 A noise model to represent the construction site was developed using proprietary software and noise from the proposed works was then calculated at selected sensitive receivers surrounding the development site. Full consideration to the construction noise levels and methodologies was given and used to guide the mitigation requirements. Southdowns liaised with Brookfield engineers to develop and agree a full mitigation strategy to be presented in the NDVMP. A phased monitoring strategy was developed which allowed the vibration monitors to be removed after the initial vibration inducing activities were completed. To aid with the management of noise dust and vibration levels "Amber" and "Red" action levels were derived with defined site actions for the contractor to implement when the threshold levels were reached. The NVDMP identified the requirement for web based monitoring systems capable of operating the necessary dual threshold requirements and managed the installation. A total of 5no. noise, 2 no. air quality and 5 no. vibration monitors were identified as being required. Additionally to facilitate the effective management of noise, dust and vibration levels a site office "Live Screen" was set-up to display current noise, dust and vibration levels. Each of the noise, dust and vibration monitors were programmed with the "Amber" and "Red" action levels and set to email key personnel when threshold levels were exceeded. 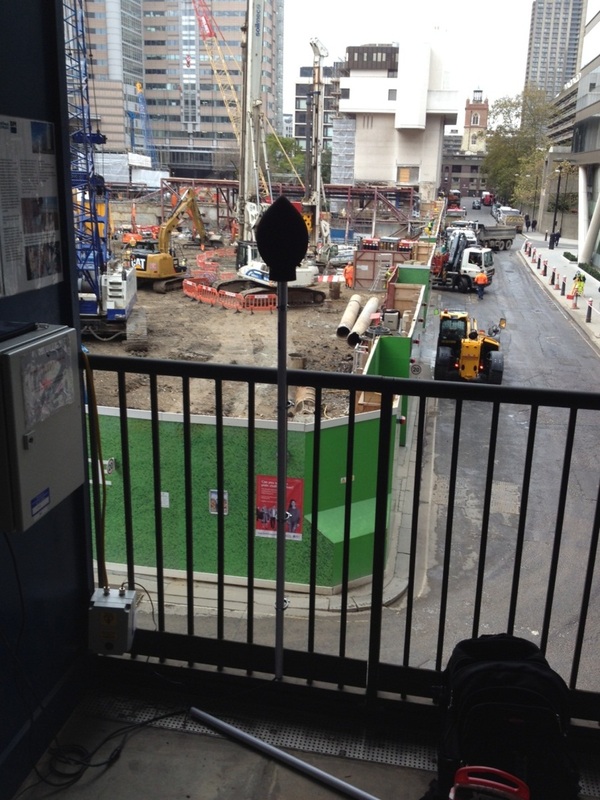 Environmental and Construction managers are then able to respond to threshold alerts from the monitors installed allowing effective and responsive management of noise dust and vibration emissions from site. Southdowns remotely manages the operation of the environmental monitoring stations checking their continued operation and monitoring the threshold exceedances. Where threshold exceedances do occur Southdowns contact the site to ensure the alert has been noted and to enquire as to the likely reasons to make sure the alert can be documented. Data from the meters is processed on a weekly basis and summarised in reports which present daily levels, the number of exceedances and the conclusions from site investigations into the causes of the exceedances. - Ad-hoc maintenance and functionality checks to ensure data integrity. Southdowns employ a team of technicians which sustain a high presence in London where the majority of the 100+ continuous unattended monitors are located. Careful planning by Southdowns staff allows site visits to be combined to keep fees to a minimum. 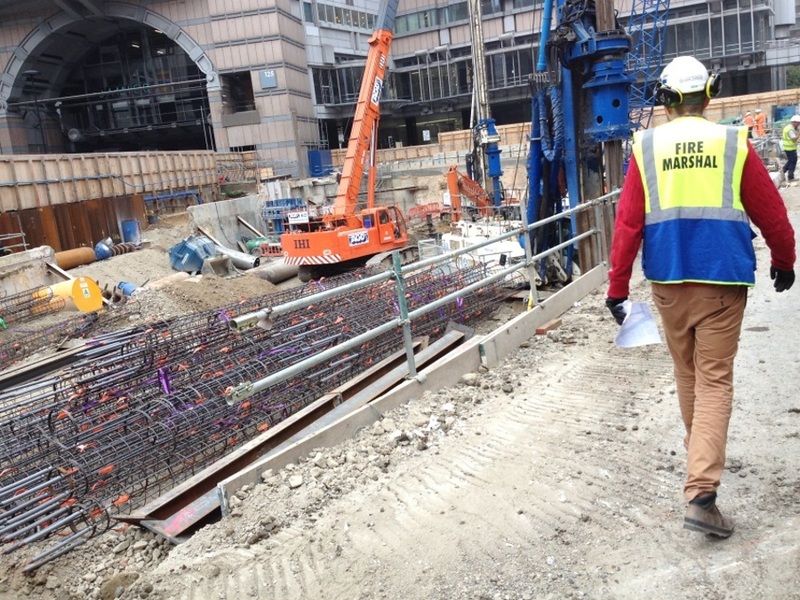 Additionally the presence of a Westminster office means that urgent ad-hoc site visit requirements can be dealt with quickly and cost effectively. Southdowns have dedicated teams for the production of unattended monitoring report and have streamlined and automated the production of the reports to achieve a consistent cost effective reporting process.